I&apos;m a long time fan of Cabi Clothing, having attended its fashion show The Scoop in Newport Beach in 2011 and B.I.G. Event in Manhattan in the Spring of 2015. If you’re not familiar with the brand, Cabi is a direct sales/personal shopping experience (think Pampered Chef, Stella & Dot, etc.) that sells high-quality, women’s clothing throughout the country. The designs are new and fresh every season and sold directly through intimate house parties or online via an independent stylist. The quality is impeccable and while the clothes are undoubtedly stylish, they don&apos;t always follow popular trends in favor of classic and unique pieces you&apos;ll have in your closet for years. 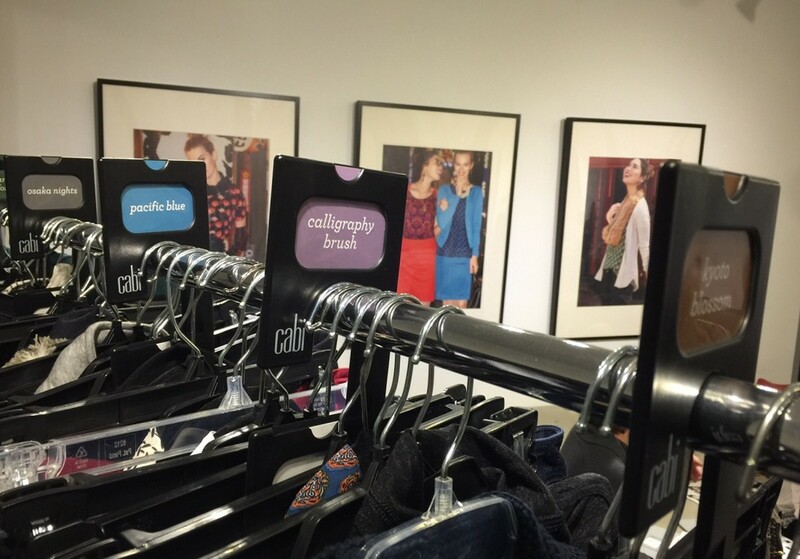 Last week, I ventured into the city with my friend Erin for my first ever Cabi Fashion Experience at the Cabi Showroom in Midtown. 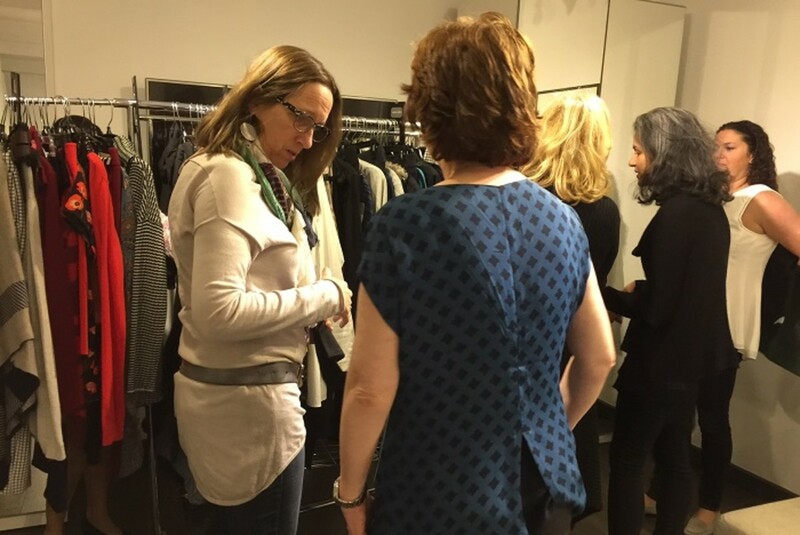 Erin is a teacher and Cabi is perfect for professional women that need versatile clothing. 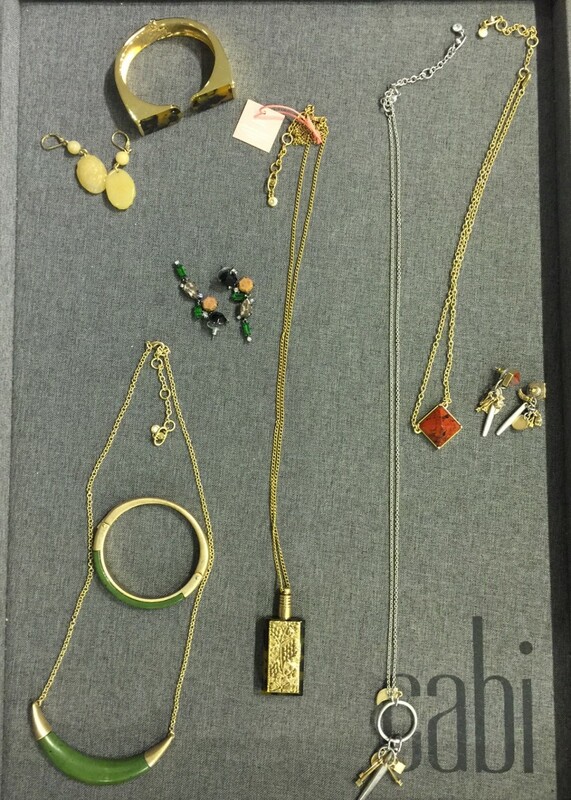 Just in time for the holidays, Cabi released its latest New Arrivals collection, Holiday Charms, including fourteen stylish new pieces that capture the essence of the holiday season. Over wine and bites, our stylist, Alexandra Pell Kuhel, gave us a detailed overview of Holiday Charms, plus the entire Fall 2016 line, inspired by Japan&apos;s cultural capital Tokyo. The Fall 2016 collection has a lot of pieces broken into mini collections by color and lifestyle story: Sukara Red, Tea Lounge, Kyoto Blossom, Calligraphy Brush, Pacific Blue, Osaka Nights, and Bamboo Forest. You can check out the Fall 2016 Look Book here. I was blown away by her knowledge of each piece and how to mix and match the collection for a complete wardrobe, day or night. After Alexandra&apos;s presentation, we got to try on the clothes and place orders that have already arrived on my doorstep! The Fringe Wrap is mine all mine and the perfect gift! There are so many great pieces that make great holiday outfits and gifts for the fashionista in your life. I&apos;m also loving the addition of accessories, especially the scarves. 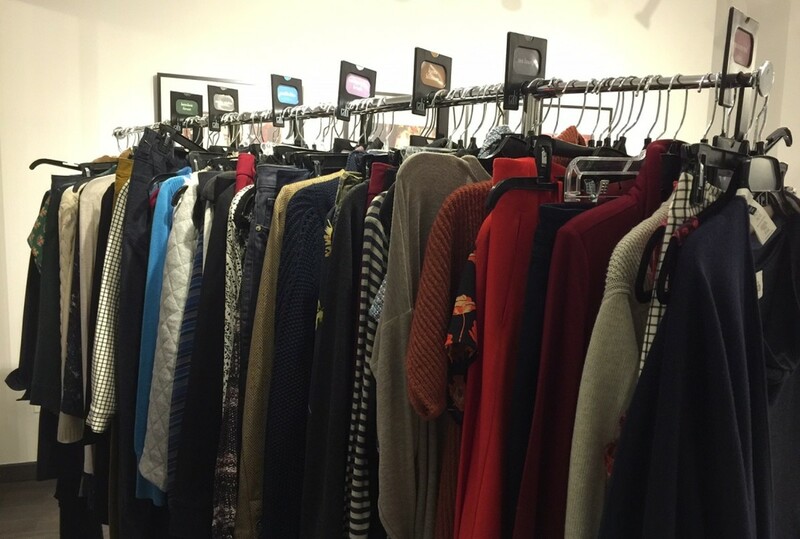 What&apos;s your favorite Cabi piece this season?